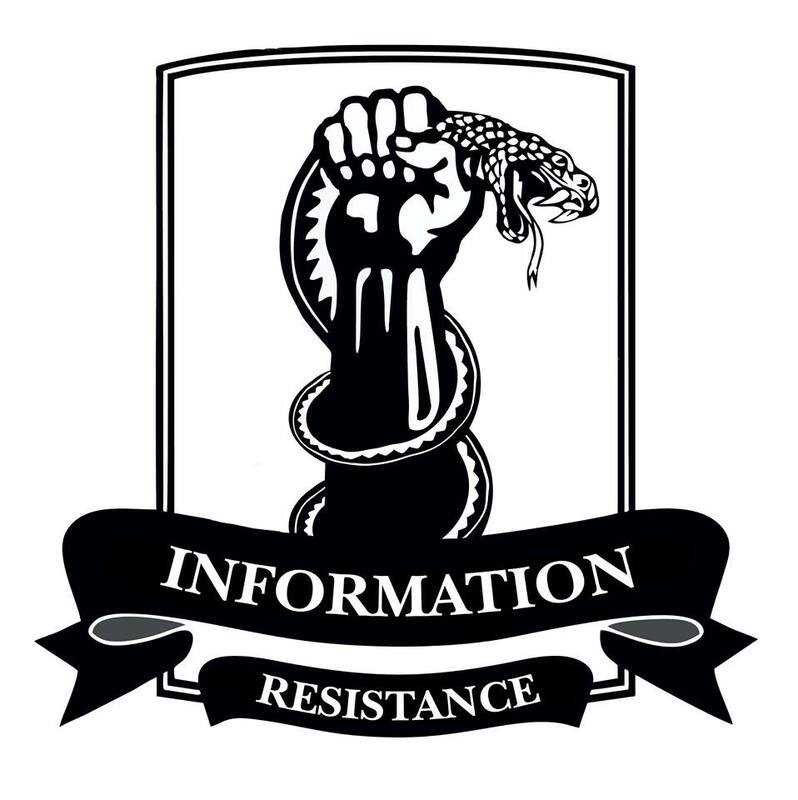 In the vicinity of Debaltseve, Russian-terrorist forces are carrying out a regrouping of forces and means, after trying to disrupt the offensive in the vicinity of Vuhlehirsk, in order to achieve a “radical change” in further offensive action. During the past day, the enemy command in this area has focused combat-ready units in new directions, restoring the combat capability of its tactical groups that had previously suffered losses. In particular, in the area of the Debaltseve springboard the enemy transferred an additional 18 tanks, 23 armored fighting vehicles (AFV), in the order of 55 covered trucks. The transfer of forces and means were carried by two main routes: the eastern (via Alchevsk – Stakhanov – Bryanka) and the western (through the Snizhne – Shakhtarsk – Yenakijeve). Previously transferred to the vicinity of Debaltseve was a consolidated enemy tank unit of 16 tanks (coming from the area of Krasnyi Luch); after taking part in the three-day long battles, it turned out they were defeated (7 tanks were knocked out in the first day of the offensive, 4 tanks were lost during Ukrainian artillery strikes over the next two days, 3 more tanks have failed for various reasons, currently in service were only 2 vehicles, with 3 tanks from those wrecked earlier that insurgents are trying to evacuate to repair). In the vicinity of Horlivka, terrorists have launched a maintenance and repair center for military equipment damaged in the fighting on the Debaltseve bridgehead. Observed also is an active resupply of fuel and ammunition to this particular locality. In the area of Donetsk, terrorists are also increasing their tactical strike groups operating in areas adjacent to the “front line.” During the day, the arrival of manpower in 20 covered trucks, as well as 11 units of armored vehicles (including 1 tank) was observed. The total number of groups of Russian-terrorist troops concentrated in the area, is more than 3,000 people, which are distributed in several tactical groups, and constitute the “inner garrison” in Donetsk. Also in the group concentrated in the vicinity of Donetsk, in general, there are about 25 tanks (concentrated in several strike groups, spread over a fairly extended area in the northern and western parts of the city), about 85 ACVs [armored combat vehicles] and artillery support in three groups. In the vicinity of Krymske and Trokhizbenka (in the area of the Bakhmutske route), as well as in the area between Shchastya and Stanytsia Luhanska the enemy continues to lead active counter-battery fire, but already avoids active offensive operations. (Earlier in the Stanytsia Lyhanska area, terrorists attempted to break through the defense of Ukrainian troops by a combination of massive firing and the action of small mobile groups of infantry, supported by armored vehicles). At the moment, the use of the enemy’s ‘ambush’ and ‘roving’ tank tactics were again noted, supported by mortars (at least two such groups were recorded, occasionally causing fire strikes on the forward positions of Ukrainian troops). In Krasnodon, a transport arrived of local insurgents destroyed in the battle for Debaltseve. A ‘consolidated Battalion’ was formed in the village in order to participate in the next attack (about 500 people). In 3 days of active participation in the battles it lost only 51 people (killed). In the vicinity of Dokuchajevsk, an artillery battery of Russian-terrorist troops (6 ACS 2S1 ‘Gvozdika’) that inflicts fire attacks on the forward positions of Ukrainian troops at the given site, was covered [by a barrage of] Ukrainian artillery [fire]. Ukrainian troops applied long-range artillery systems with intelligence transferred in advance. The attack took place at the time of insurgents’ refueling of artillery systems. Three terrorists ACS [self-propelled artillery] were destroyed. Any info on the 20 US artillery detection system? Is it used? Is it effective?